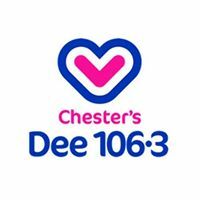 You can listen & Watch all the highlights to what the DEE team have been upto latley. 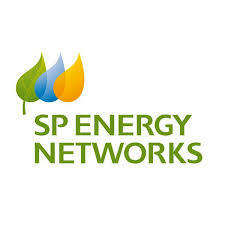 Sp Energy recruitment Are you looking for a change in career or an apprenticeship ? SP Energy may have the answers for you check out their recruitment podcast here. 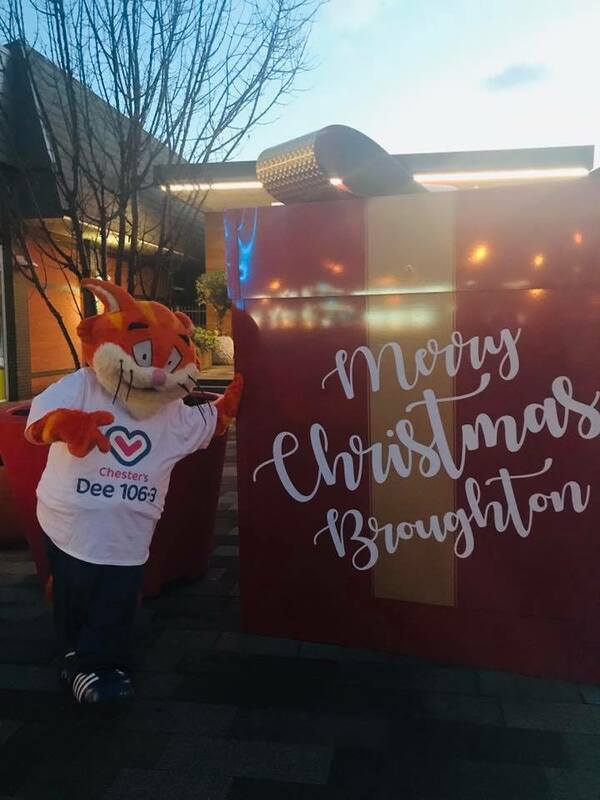 Dave Philips, Chester the Cat and the Dee Team are at the Official opening of The Brand New Range Home and Garden Superstore on the Greyhound Retail Park! 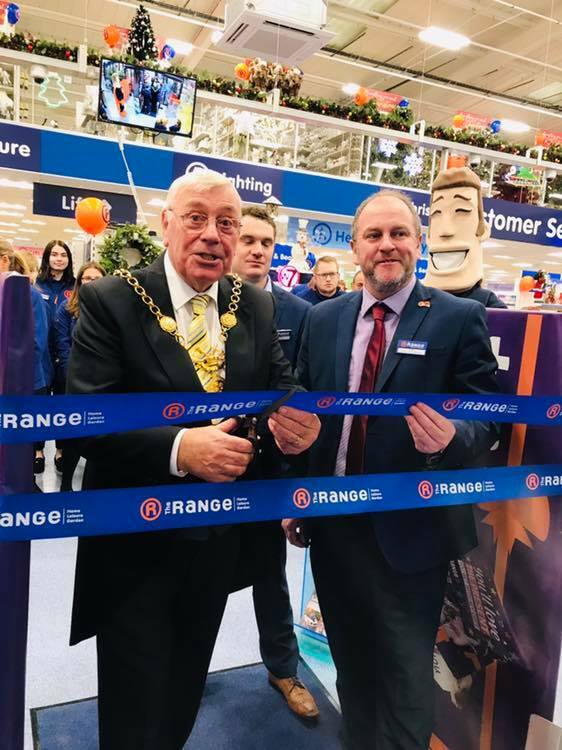 Dave Philips, Chester the Cat and the Dee Team are at the Official opening of The Brand New Range Home and Garden Superstore on the Greyhound Retail Park! There’s Everything you need for your home & garden at incredibly low prices; A Huge selection of Christmas products: decorations, lights, trees and much more available in-store, and a Family Café. 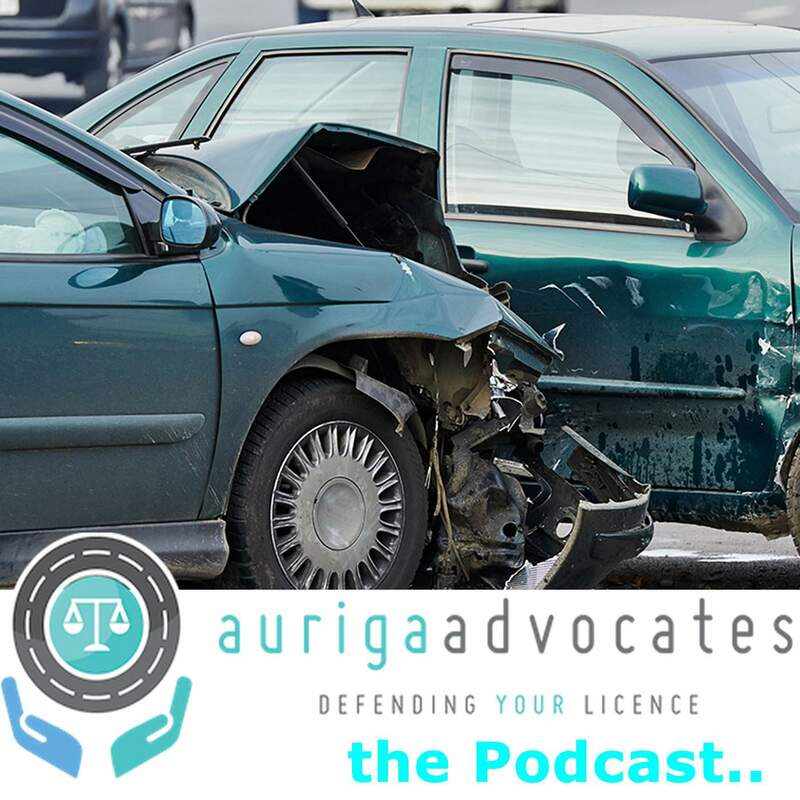 Andrea Clegg from Auriga Advoates talks us through the law and defence when it comes to road traffic offences. 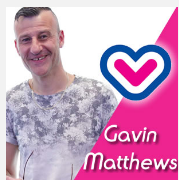 In part one, we cover drink & drug driving and the impact of the recent weather on our roads and the possible consequences as a result.